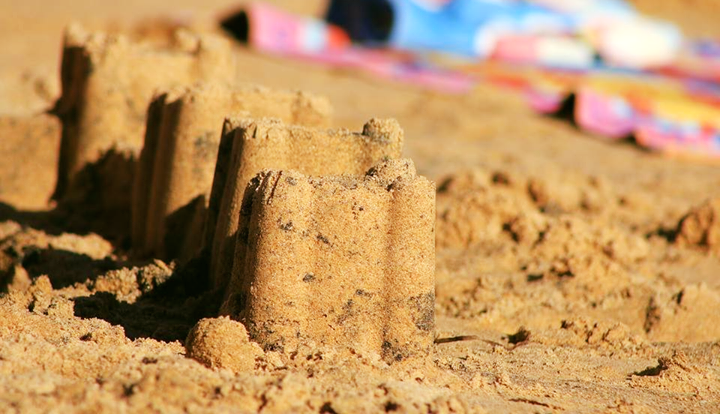 On the 15th of July the lake at Southwater will look a little bit different as tonnes of sand will form a week-long family attraction in the form of an urban beach. Look out for the beach by the entrance to the park near the chessboards and table tennis tables. While not on the scale of the urban beaches seen in Nottingham and London, it will be small, but perfectly formed. And if you like it – let Telford & Wrekin Council know and you might see it bigger, better and beachier next year. Telford council doing another event in Southwater, I’m soooo surprised! When are they going to change their name to Ironbridge and Southwater council?